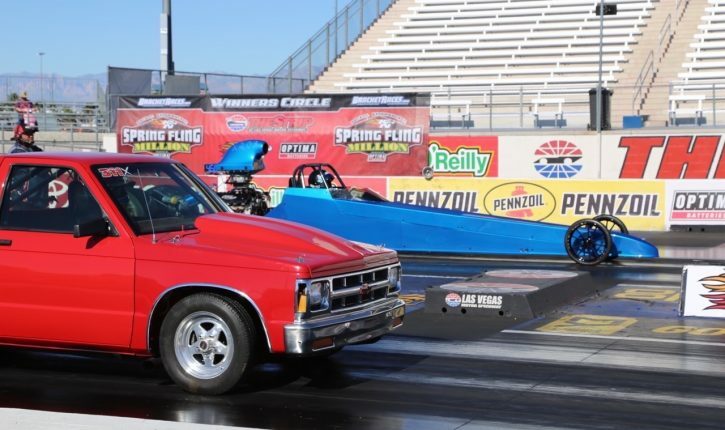 Nostalgia Funny Car Pilot John Hale Talks To Us About Living The Dream In Pluegers NHRA Funny Car This Weekend In Texas! 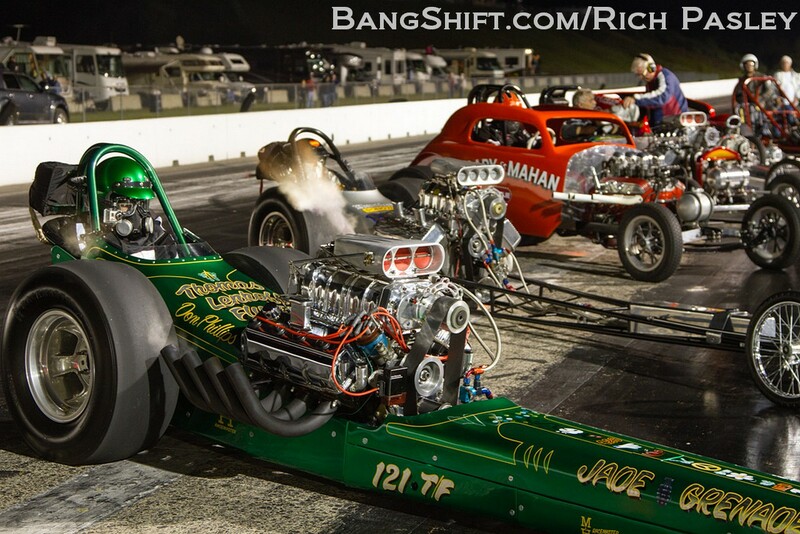 2013 NHRA New England Hot Rod Reunion – Our Final Gallery Of Bitchin’ Action Photos! 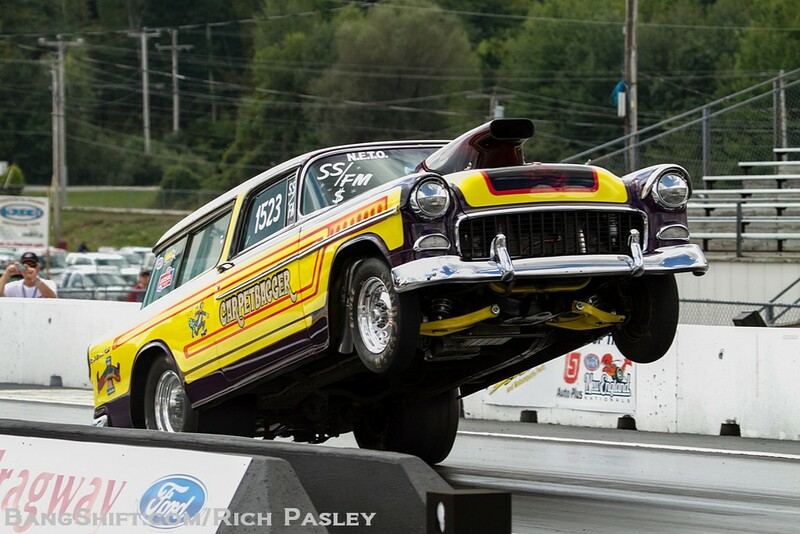 2013 NHRA New England Hot Rod Reunion – More Great Wheels Up Photos! 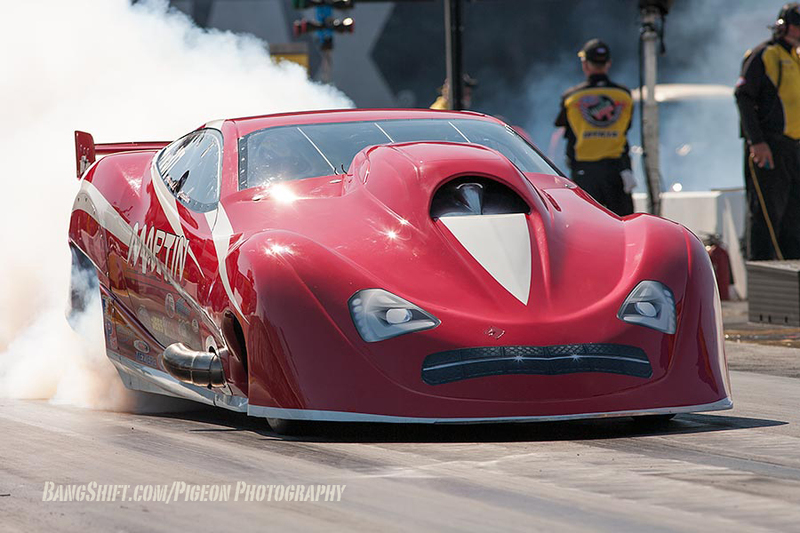 Sep 18, 2013Brian LohnesComments Off on 2013 NHRA New England Hot Rod Reunion – More Great Wheels Up Photos! 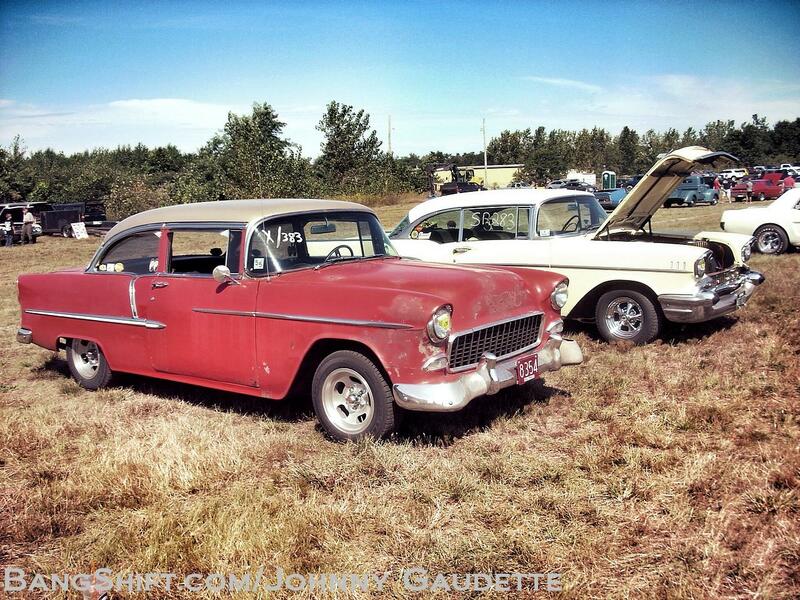 Cacklefest at the 2013 New England Hot Rod Reunion – CACKLEFEST GALLERY! 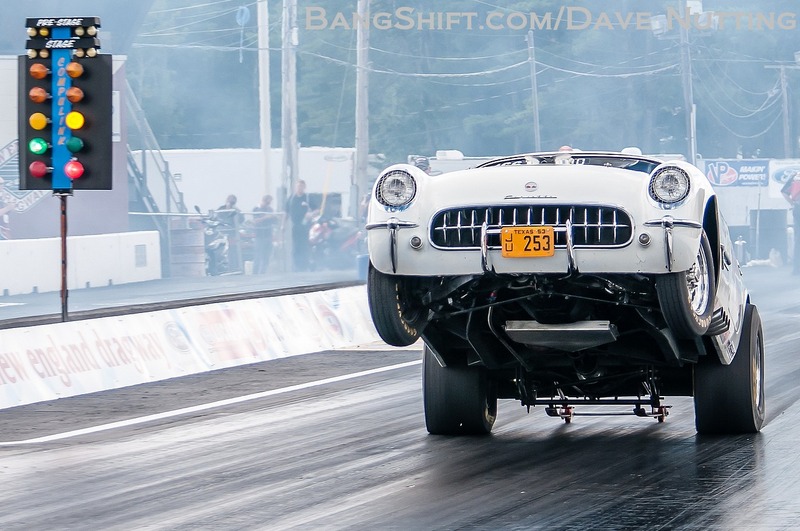 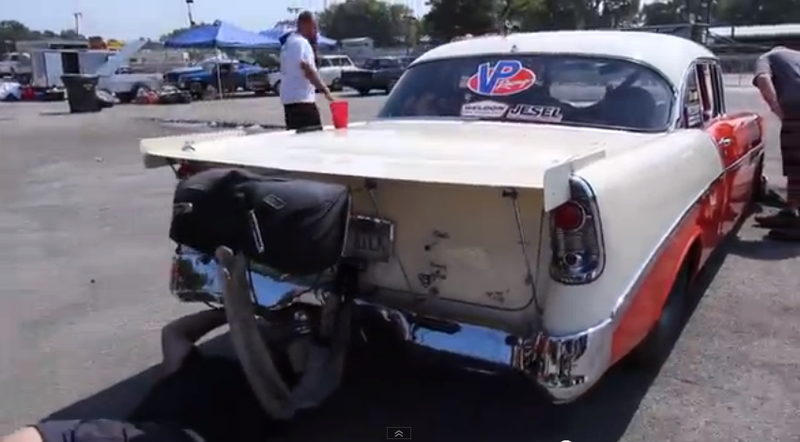 2013 NHRA New England Hot Rod Reunion Photos – Wheelstands And Only Wheelstands! 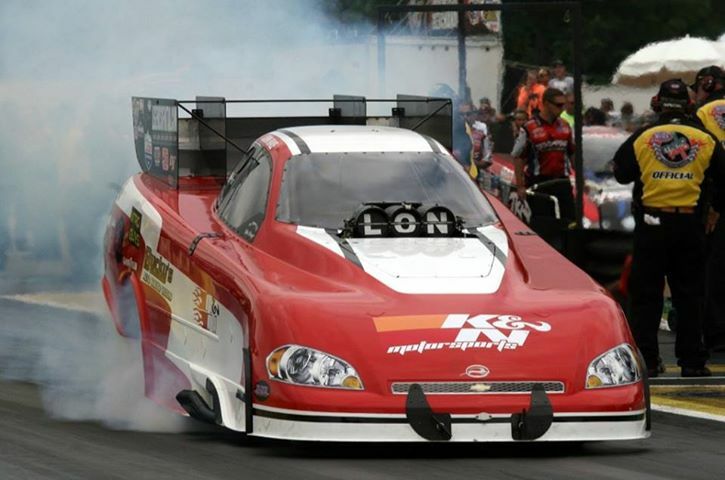 Sep 17, 2013Brian LohnesComments Off on 2013 NHRA New England Hot Rod Reunion Photos – Wheelstands And Only Wheelstands! 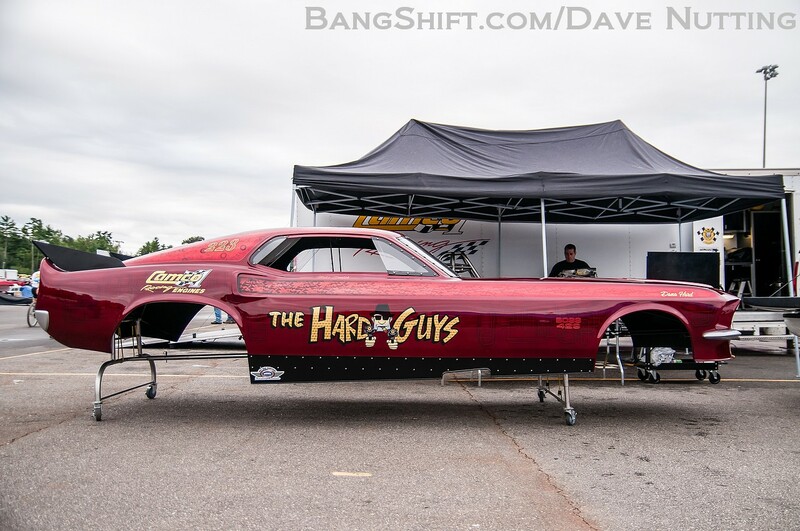 2013 NHRA New England Hot Rod Reunion Photos – See Them All HERE! 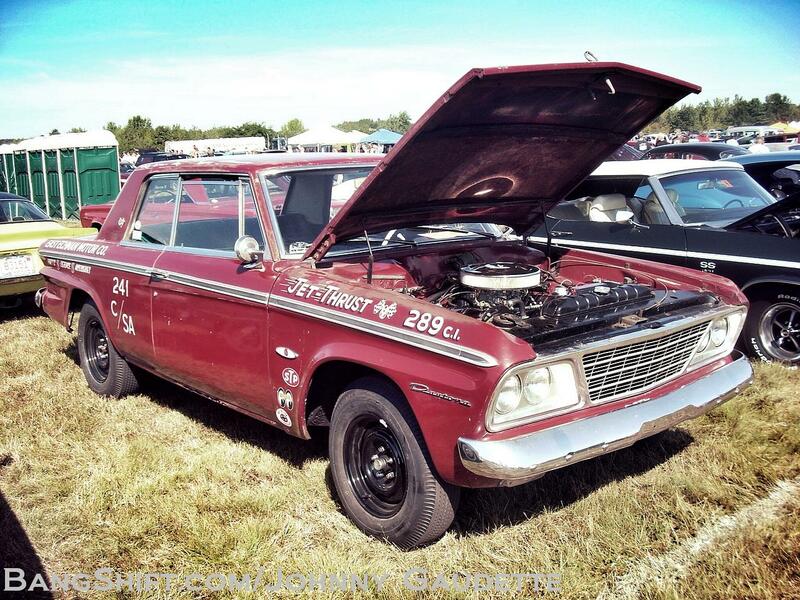 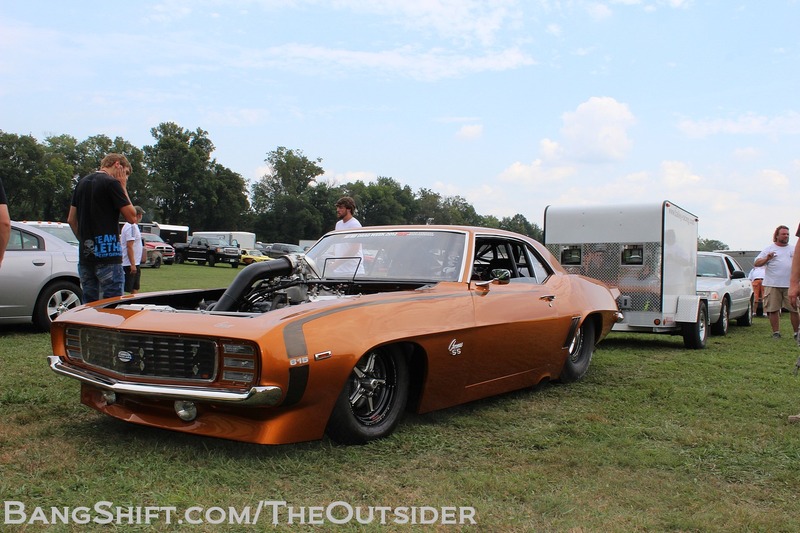 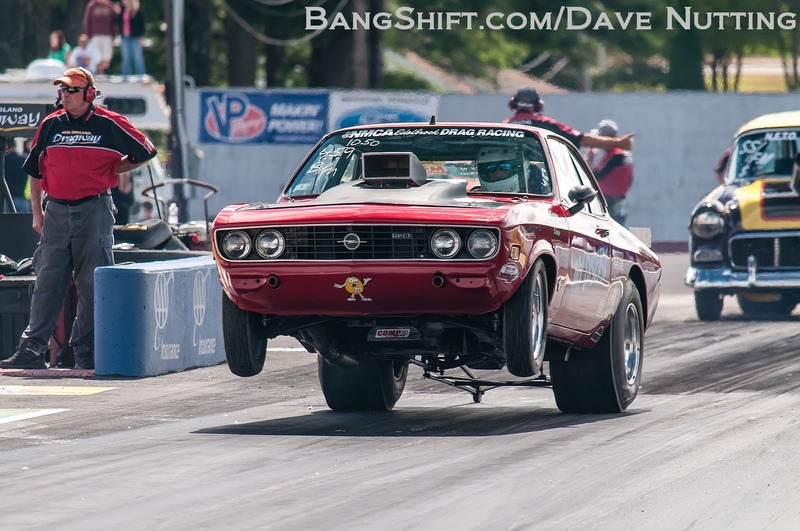 2013 Orange Drag Strip Reunion Photos – Car Show and Drag Action Shots! 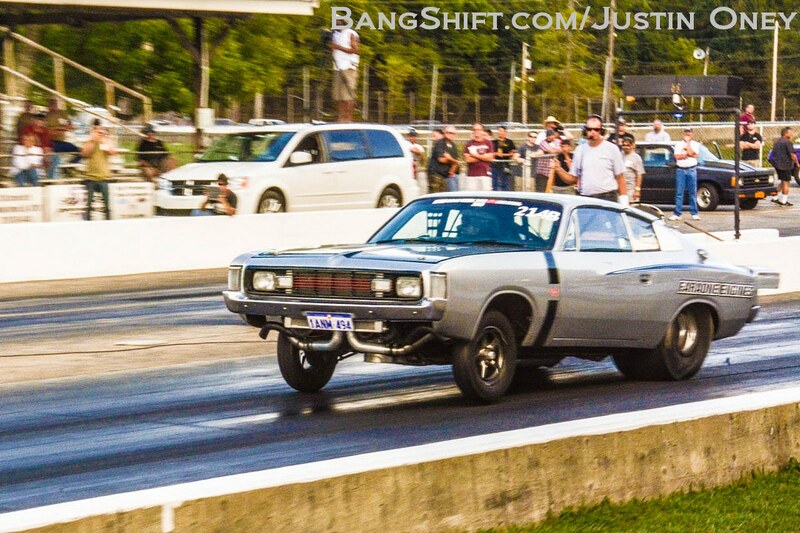 The 2013 Orange Drag Strip Reunion – Great Photos From A Retro-Cool Event! 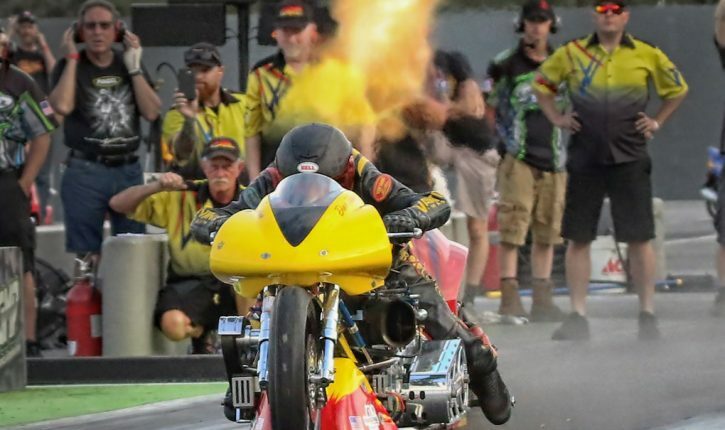 Photos: ADRL Dragstock 2013 Photos From Rockingham. 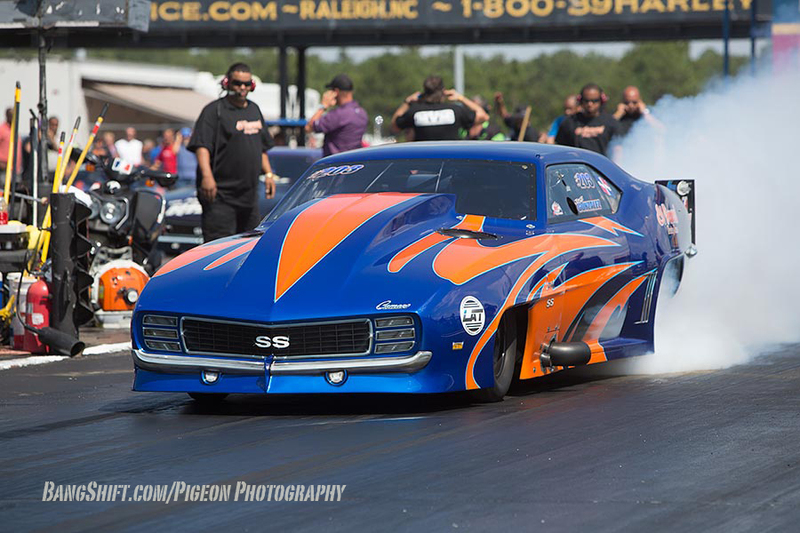 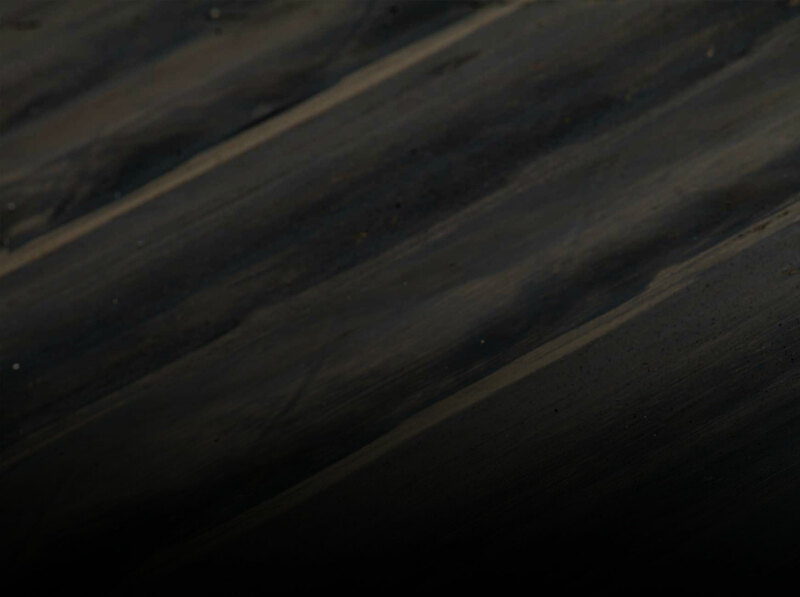 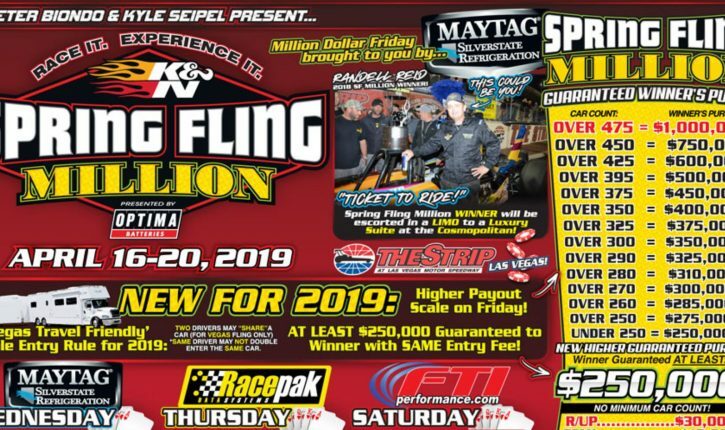 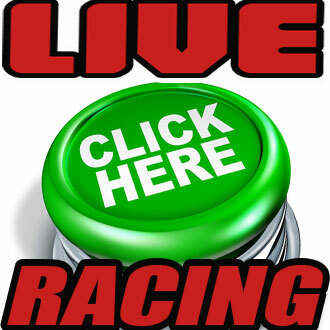 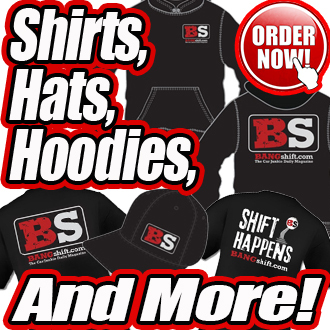 Pro Mods, Drag Radial, And More. 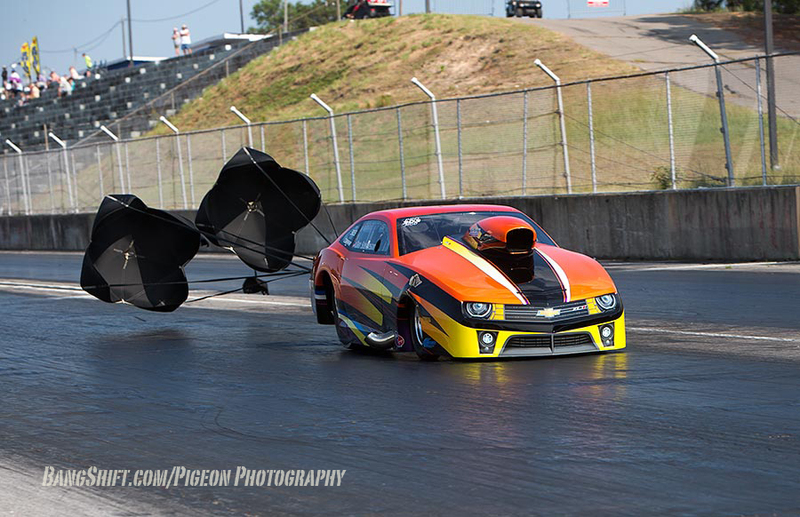 Sep 10, 2013Chad ReynoldsComments Off on Photos: ADRL Dragstock 2013 Photos From Rockingham. 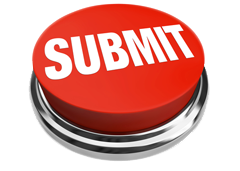 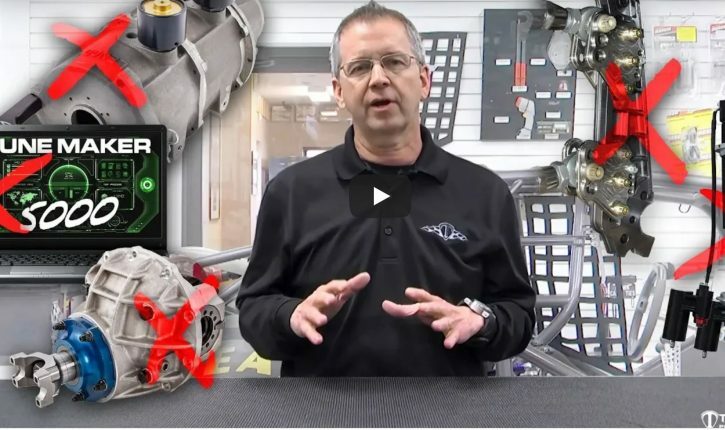 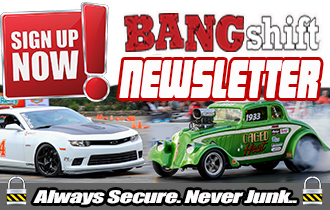 Pro Mods, Drag Radial, And More.